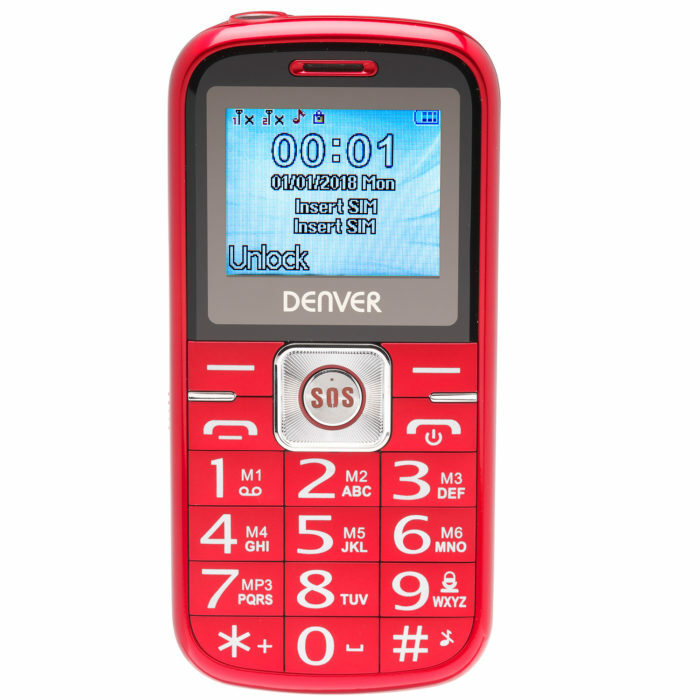 A big button mobile phone has become a popular choice since their introduction on 3wisemonkeys. 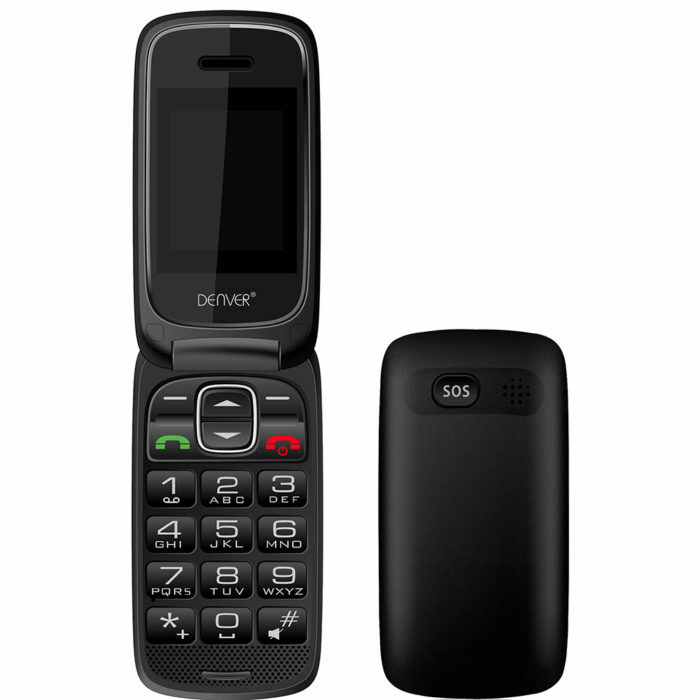 These are easy to use mobile phones and come with large buttons as well as limited functionality. 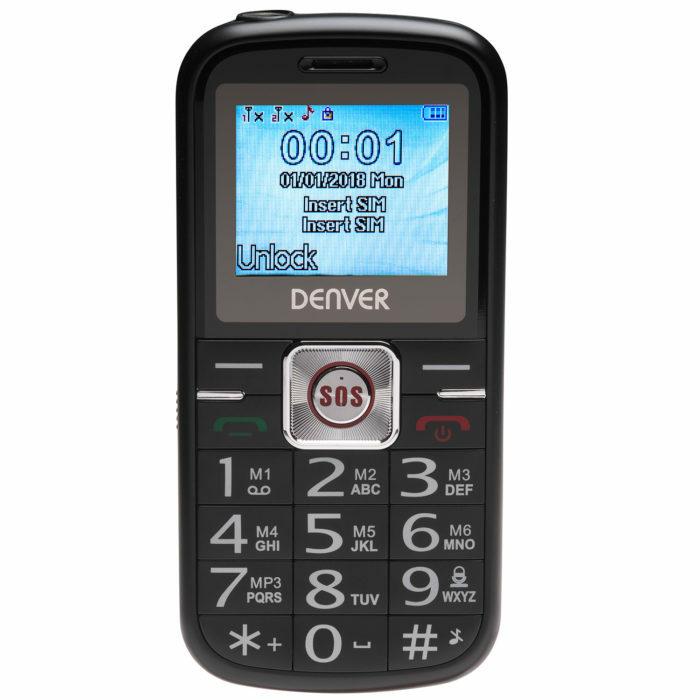 These simplified mobile phones for the elderly are the ideal choice for anyone with limited eye sight or dexterity. SOS button gives fast calling or texting in case of emergency. Larger font size makes them easier to see. 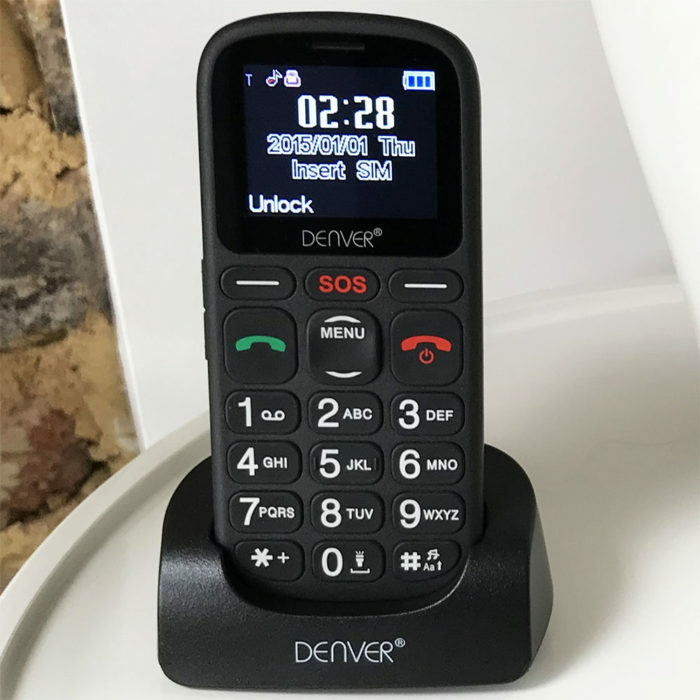 Other possible functions available include read-out-aloud numbers, integrated torch or integrated extra loud speakers – great for hands free calling. 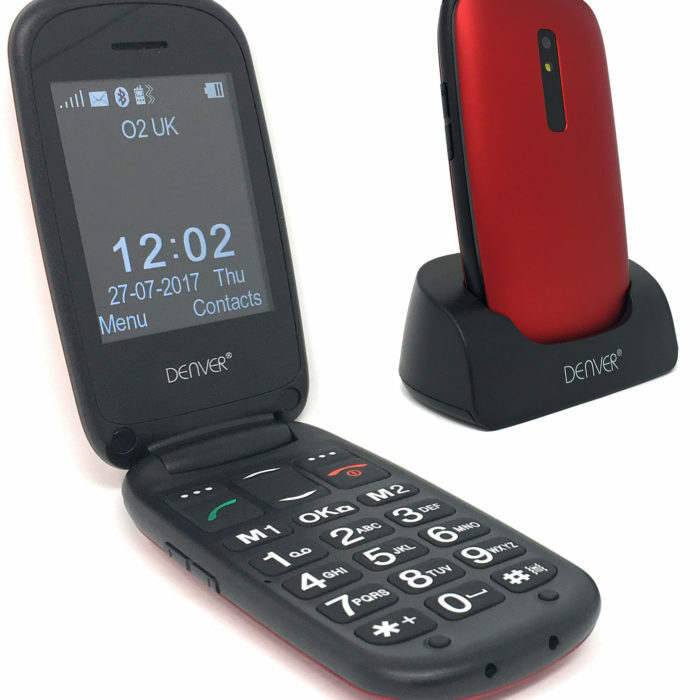 Some of our senior mobile phones also come with a charging cradle, to avoid fiddly charging cables. 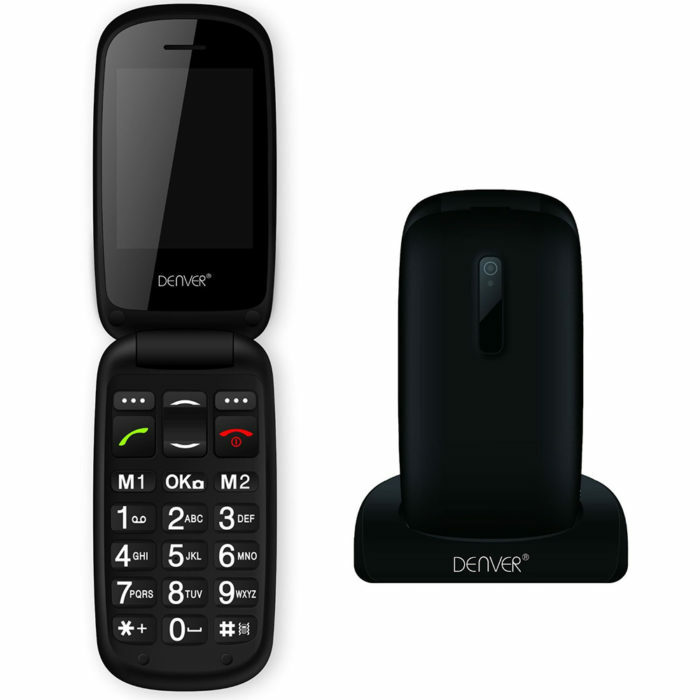 Our big button mobile phone range are sim free and can be used on a pay as you go or monthly contract. Choose your own preferred compatible mobile network.